Staff of the National Assembly under the aegis of Parliamentary Staff Association of Nigeria (PASAN), have fixed December 4 to stage a protest over unpaid salaries and allowances. The union’s Secretary-General, Suleiman Haruna, announced this in a statement in Abuja. 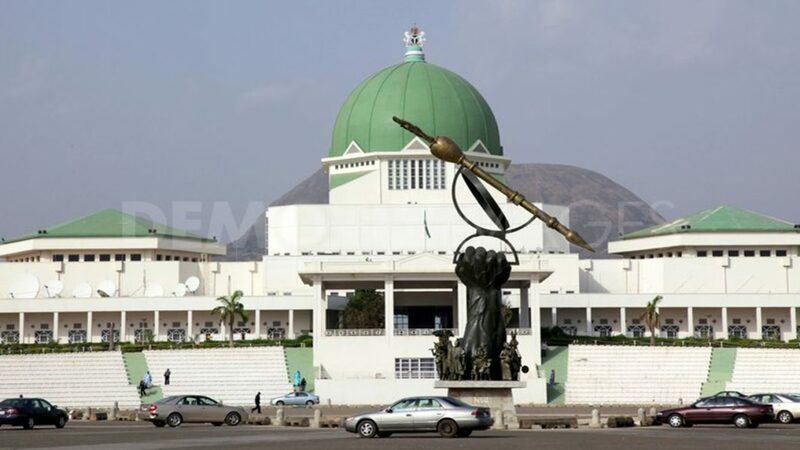 The association noted that the move had become necessary following nonchalant attitude of the national assembly leadership to toward their demands.